Dr. Atoe received his undergraduate degree in biology and chemistry from the University of Wisconsin. He attended medical school at St. George’s University Caribbean Medical School in Grenada and completed his clinical training in England. 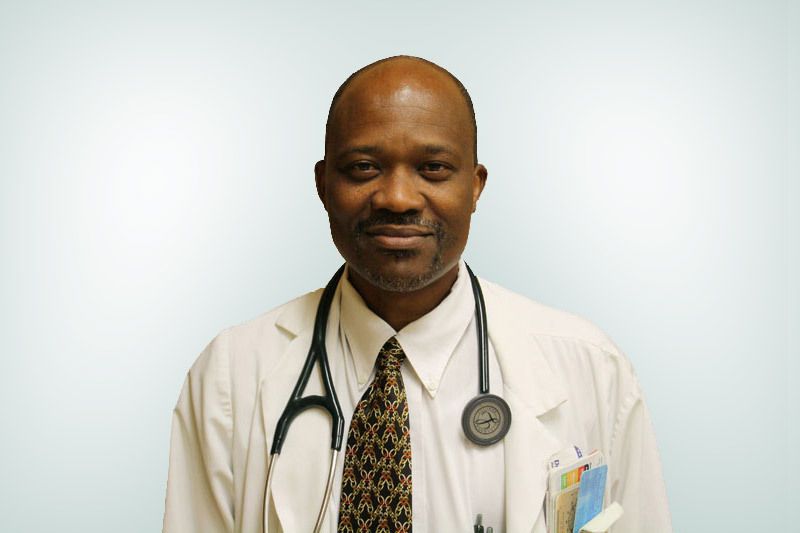 In 1992, Dr. Atoe completed a one-year internship in family medicine and emergency medicine in Grenada before opening a medical practice there from 1993 to 1996. He then practiced in the Northwest Territories from 1996 to 1998 and in Barrhead, Alberta for six months before moving to Chatham-Kent in 1999 and joining the Margaret Ave. Wallaceburg medical centre. Currently, Dr. Atoe is continuing his work in family medicine as a part of the Chatham-Kent Family Health Team at their Wallaceburg location.